One of the best and most recommended brand of Sesame Oil in India. We deliver flavour and health to millions! He althy lifestyle leads to he althy households. 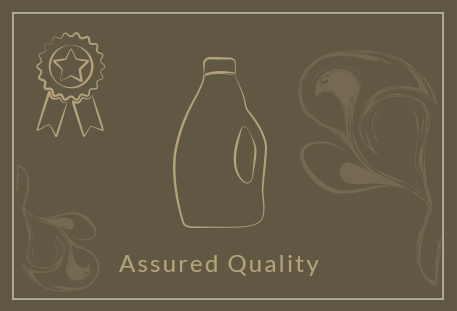 We are extremely passionate about Quality and He alth and are proud to have been keeping households he althy with our premium brand of sesame oils for the past 75 years. Our vision is to continue providing high quality products and to spread awareness about the he alth benefits of using the right kind of oil for different purposes. Ever since its inception in the year 1940, by Shri M Gopalan, RG Group continued touching lives with the unf altering dedication of his son Shri Ramesh RG. The once small venture is today’s promise of he alth and is spearheaded by the third generation of the family, Mr. Vishnu RG.Over the years, Shri Ramesh RG started 3 units, all equipped with the most modern oil industry equipments – Ambika Stores, Leela Oil Industries and Gopal Refineries & Oil Industries. His watchful eye and expert guidance have made all 3 units highly successful. 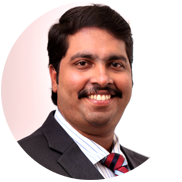 packed with rich experience acquired by working in major organisations like Gokulam Medical College & Hospital (Trivandrum) and Life Line Group (Abu Dhabi), there was no stopping Mr. Vishnu RG. 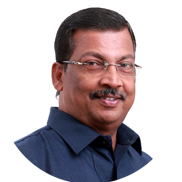 With his management skills he started off various new ventures including RG Advertisers, RG Exports, RG Arcade, RG Marines, RG Management Consultancy and RG Pride India Ltd.
For 75 years we have served our customers with a perfect blend of tradition, new generation thoughts and state-of-the-art technology. Be it to tease your taste buds or to maintain good he alth, we are with you in every step. And what’s more? Chemicals, preservatives and colouring agents have all been tossed out of the window, thereby ensuring natural lingering taste and he alth. If the roots are strong, so shall be the branches! Shri Ramesh R G ,The Saga of a Visionary. 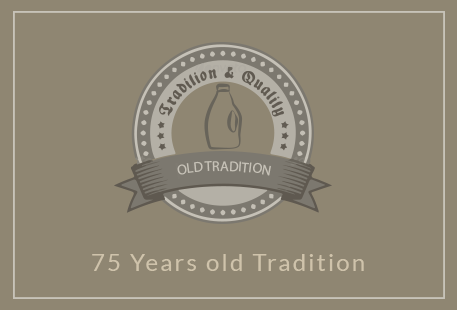 The RG Brand, that leads the edible oil industry today, unfolds a legend, which is over 75 years old . It was incorporated by Mr. M Gopalan in the year 1940 and was later taken over by his son Mr. M Rameshan, who, with his remarkable leadership and futuristic vision, revamped the entire enterprise to establish Gopal Refineries and Oil Mills. Ramesh, who accompanied his father to the company at a very young age, got acquainted to everything one should know about the industry. This experience helped him turn RG into Kerala's leading manufacturer and exporter of Gingelly Oil. More than a business man, Mr. Ramesh is also a social activist well known in the provincial circles and a humanitarian who has always been extending a helping hand to the needy. Mr. Ramesh is married to Mrs. Ambika, who later own became the Managing director of the company who takes care of its day to day affairs. Their son Mr. Vishnu is in charge of the Marketing section of the company, which includes both Domestic and International business. It is indeed the united efforts and commitment of every member of this group that has made the brand popular across the globe and continues to steer them towards greater heights. Smt. Ambika Ramesh is a dynamic, multi-faceted personality who triumphs her responsibility as the Managing Director of RG Group, Managing partner of Gopal Refineries & Oil Mills, Partner at Leela Oil Industries, Director at Pride India and an empathetic Philanthropist. Along with propelling the business, Smt. 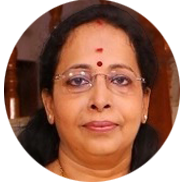 Ambika Ramesh does a number of charity works for the less privileged including free education, free he althcare support, free food and clothes and free study materials for students. She is always faithful to her mother nature and as a thanking note she along with her team plants as much trees as they can. She always takes care to celebrate all the festivals with her fellow employees. She has a flair for Horticulture, Floriculture, Gardening and Flower Arrangement. For her outstanding performance, accolades have always accompanied her and a few of them include Udyan Shreshta Award from Govt. 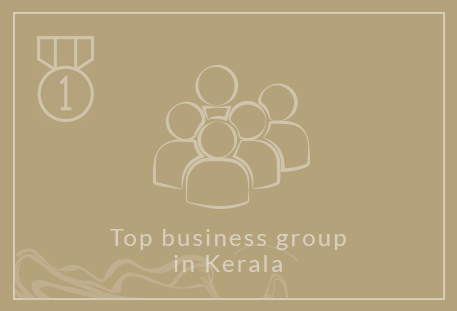 of Kerala, Kerala State Business Excellence Award, Indira Gandhi Award, Rajiv Gandhi Award, 3 times Star of the Show Award of Calicut Horticultural Society and Best Entrepreneur Award from Kerala Government. "We firmly believe that even in today’s modern world, the right blend of tradition, new generation thoughts and state-of-the-art technology can help create better and he althier lifestyles. Bid farewell to harmful chemicals, preservatives and colouring agents, set your dining table with tasty and impurity free food. Your he alth and satisfaction are what we strive for." Mr. Vishnu R G , a young entrepreneur with an extraordinary foresight and unmatched talents in marketing upgraded his grandfather’s business to a brand new level. Mr. Vishnu’s effort fetched the iso /gmp and agmark certifications for the company. 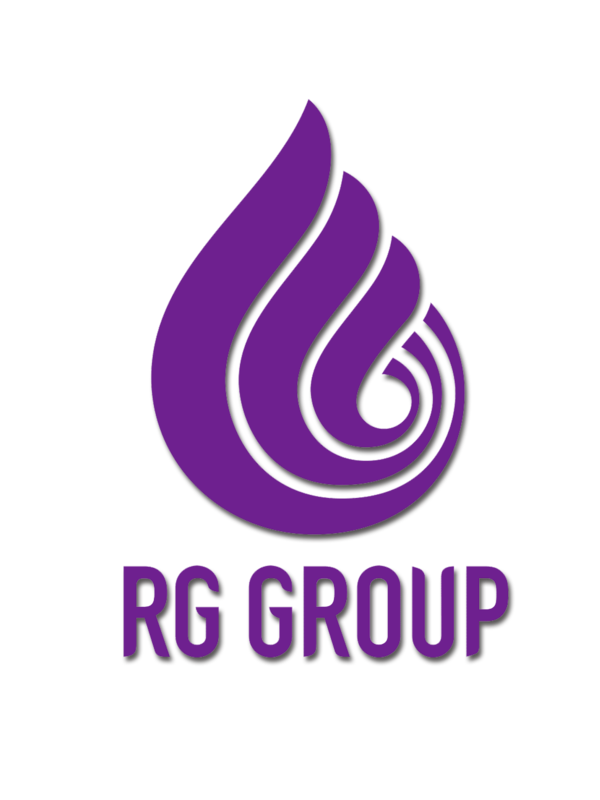 Under his leadership, the company furthered ventured into areas like pride india export pvt ltd with wide span in gcc countries , rg marines, rg foods, rg links, the overseas procurement service provider , rg arcade, the shopping complex. Although always adhering to the traditional values incurred from his grand father, Mr. Vishnu doesn’t compromise on employing state-of-the-art technology in his business and is always up to datewith the latest trend in the market. He ideated, initiated and executed the company’s rebranding in the year 2012 that totally reformed the company and brought in all the more fortune, yet serving the customers in better ways.